Rent Salvatore's Private Events | Corporate Events | Wedding Locations, Event Spaces and Party Venues. Here at Salvatore’s, a premiere Chicago Wedding Venue, located in the heart Lincoln Park, our staff is dedicated to creating an unforgettable wedding experience for all brides and grooms. Salvatore’s is an award-winning wedding venue, and truly one of the best Chicago wedding venues. Our elegant space offers many options for any event you are looking to hold. With our unique space, scenic patio and dedicated staff we can work with you to accommodate all of your party’s needs. Our staff is not afraid to go the extra mile to make everything perfect for you and your guests. We love to help host weddings, rehearsal dinners, bridal showers, baby showers, bar mitzvahs, bat mitzvahs, birthday parties and more! There is nothing we can’t do here at Salvatore’s to elevate your event to the best it can be with the help of our creative kitchen, friendly staff, and experienced event coordinators. Through the years, Salvatore’s has made many great relationships with vendors in the Chicago land area. From DJ’s, bands, florists, photo booths and more, we are always happy to give you our recommendations for any event. Having a great team of vendors that work together will help make your event stress free! In addition to our beautiful space, we have a delectable menu that will leave your guests raving about their meal. Below are our brochures for all events. We are delighted to help you personalize a menu for your event with the creativity, expertise, and passion for culinary excellence from our event coordinators. Please take a look at our packages and menu options to begin planning your event at Salvatore’s. Salvatore’s is an award-winning wedding venue, and truly one of the best Chicago wedding venues that can accommodate 25 to 230 people. Allow our coordinators to help you plan an exclusive event at our unique wedding venue. If you’re in the mood for an alfresco experience, wait until you see our outdoor terrace, reminiscent of a true Italian piazza, another option for ceremonies, dining and cocktail hour. 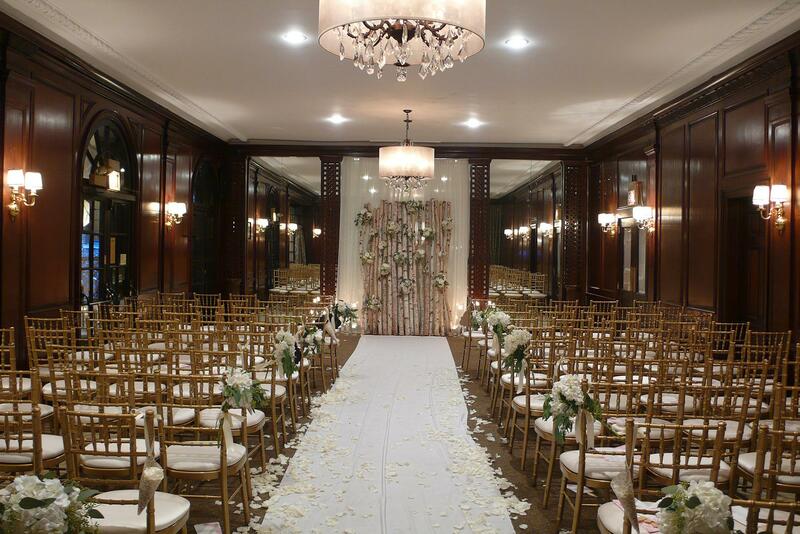 Let us show you why we are one of the best Chicago wedding venues!